They joined the millions of immigrants who flocked to America in the early 1900s to build new lives for themselves and their children, lives that offered opportunities to advance socially and economically, to enjoy the freedoms of this nation and, hopefully, a brighter future. They were committed to accomplish this through hard work, encouraging education to their next generation and adhering to traditional family values. One family came from Russia and the other from Austria but fate would bring them together. Nathan and Sarah Chesin, ca.1916. 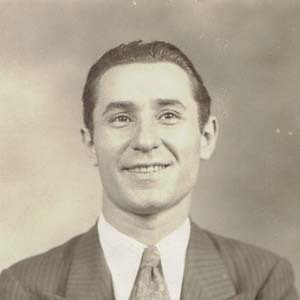 Bernard and Mollie Steuer, 1945. 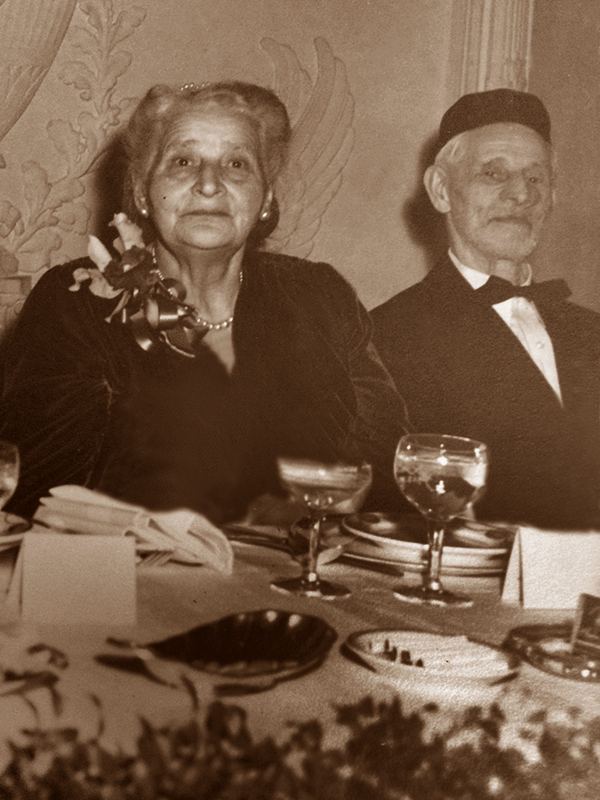 Nathan Joseph Chesin (May 20, 1868–August 3, 1937) and Sarah Esther (Chernock) Chesin (about 1874–May 26, 1931) came to America from Mstislavl, Belarus in 1907. They had seven children—William, Max, Fay, Louis, Dora, Lenore, and Bernard—whom they raised in New York City. Nathan (Nachman) was a house painter. 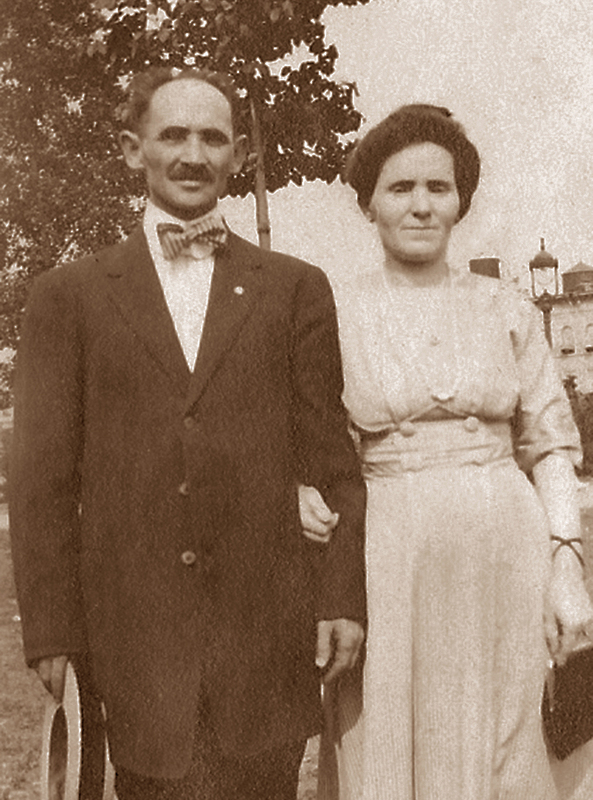 Bernard Steuer (September 5, 1865–December 10, 1949) and Mollie (Roessler) Steuer (about 1871–October 16, 1950) came to America from Galicia, Austria in 1902. 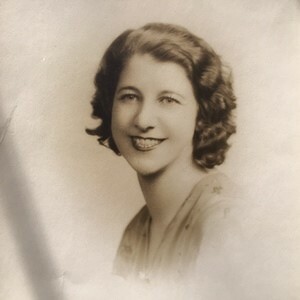 They had eight children—Anna, Eva, Tillie, Nathan, Cecil, Hannah, Margie, and Edith—whom they raised in New York City. Bernard was a grocer. The children from both families eagerly moved into American society. They attended public schools, developed skills, worked and launched their own lives. They married and new families were created. It was their children—the third generation—who fulfilled their grandparents’ aspirations as they entered the world of business and industry, education and the professions. 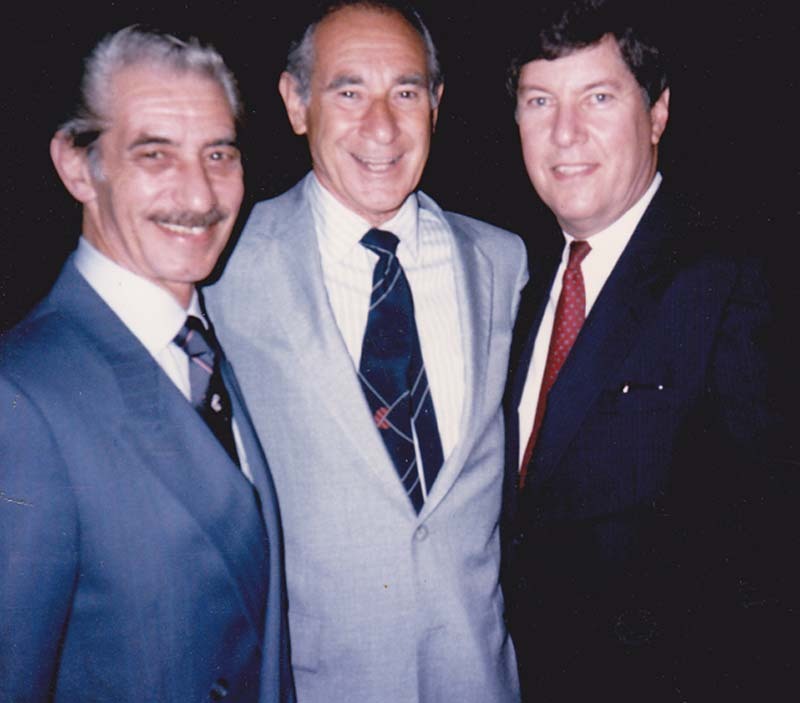 By chance, Max Chesin met Cecil Steuer, a relationship developed, and they married. Their three sons—Jerome, Norman, and Sorrell—fulfilled their grandparents’ dream.